Thanks to Sheila for hosting! I'm dreading the end of this. It's going to hurt and I know it. I've promised Avery that I would read Mosquitoland next. It didn't take much arm twisting after her glowing review. Happy Monday! Have a fab week, everyone. Oooh, it's so good! I hope you continue to enjoy it. It's so well put together, whew. LOL, I hadn't thought of that!! 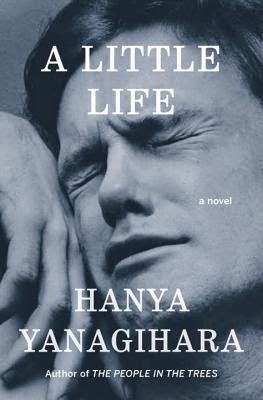 Aah - A Little Life...still getting over that one. 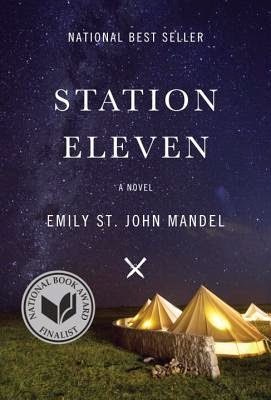 And Station Eleven - you've got some awesome stuff going on! 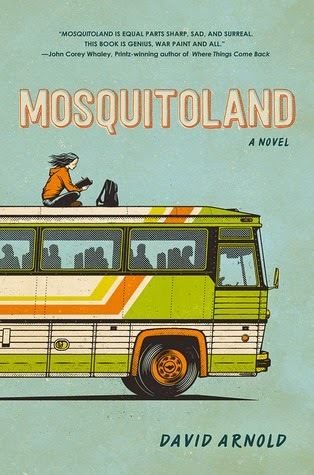 I added Mosquitoland to my TBR after your daughter's fantastic review! I'm not even half way through and I sense that I'll never get over this book! It's going to hurt, isn't it?? I'm glad to see you loved Station Eleven! It's one of my faves! It was so good! I'm glad I finally made time for it! Oh girl, I just saw where you are in A Little Life and I think you hit just about the worst of it, though the end is rough, too...you know, the whole thing's a mess. Oh I hit the hardest part (so far) today. Brutal. I'm terrified to keep reading but at the same time I don't want to stop! Lol, I'd probably wait too but it'd be hard. I hope the wait isn't too long and that you thoroughly enjoy both books when you do get your hands on them! 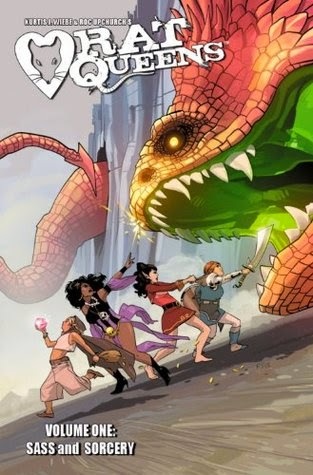 Rat Queens! I can't wait to hear what you think of it!!! I've heard Mosquitoland is really good. I will be interested to know if you think there is a trigger scene in the book - and how intense you think it would be. It's making me shy away from it. I never really know what to say about those because I don't have any triggers (luckily!) but I will keep my eyes open and will definitely let you know what I think! Ooh, great week! 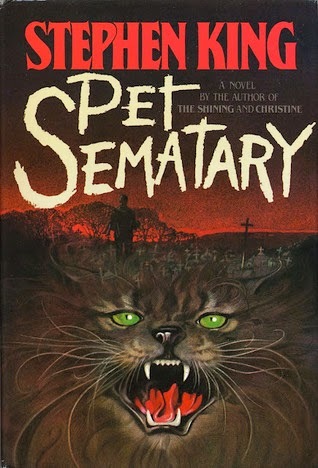 Pet Sematary and Station Eleven! I've been on a streak! I shouldn't even talk about it because I don't want to jinx myself, lol. It's more like what am I attempting to read. I've had three books going for a couple weeks and I'm not getting very far. It's not even a slump, cause I've been reading good stuff! My brain just feels fried, so I waste away surfing the Internet, then I got sick, and now I have research paper grading coming up. Ugh. I am up for any suggestions at this point! Lol! I've decided to look for a few specific things we really discussed while writing and let all else go. The grading will go much faster. It is their first try at research anyway. I hope you get over that cold soon! Avery's review of Mosquitoland was very good; I'm not surprised you're going to read it.